Very keen Scottish touring cyclist from Edinburgh currently living in Cardiff, Wales, (definitely NOT English!). 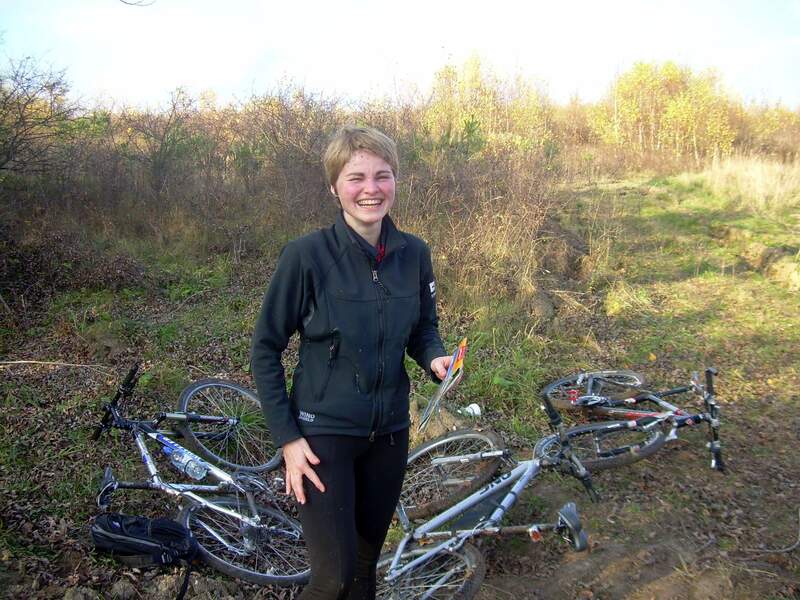 First toured with BalticCycle through the Baltic States in 2002. 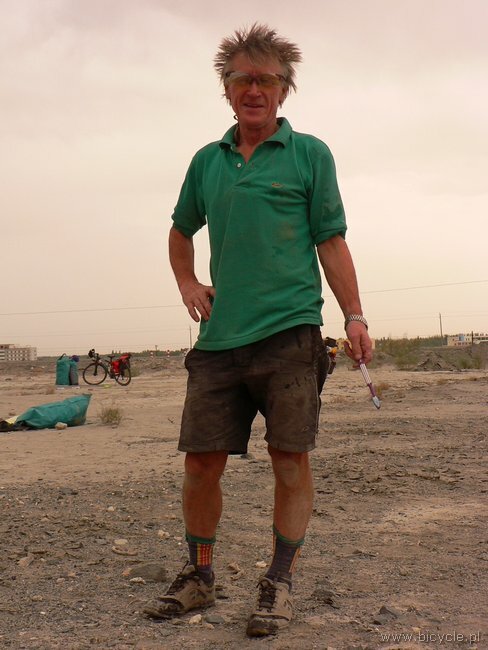 Since then 2004; Warsaw to Belgrade: 2006; round the Baltic Sea – the whole way anti-clockwise from Copenhagen to Copenhagen; 2007: Brussels to Istanbul and onto Cyprus; 2008: Samarkand (Uzbekistan) to Turpan (China), -only part-time because too hot, too many noodles, crap beer, no cheese and rather boring desert scenery!